Please contact us for private and semi-private sessions. Don’t wait for the perfect time to begin a yoga practice. I’m busy, I’m tired and I hurt but I always go to yoga. My yoga practice has helped me manage my pain, and for that I am extremely grateful. 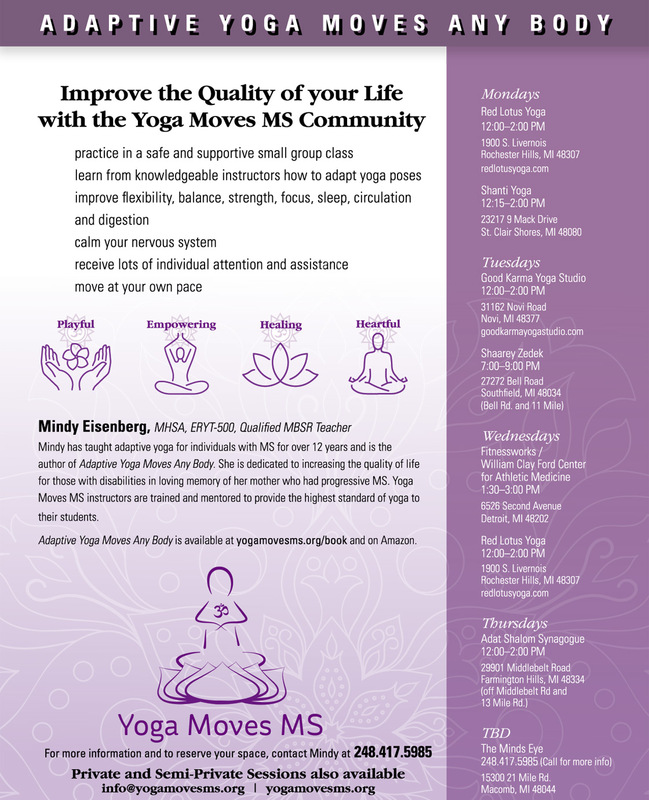 Classes provided under partnership with the MSF are free to individuals who have Multiple Sclerosis. 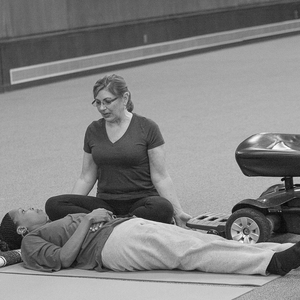 Voluntary non-tax deductible donations are encouraged to help defray the cost and support these special classes.